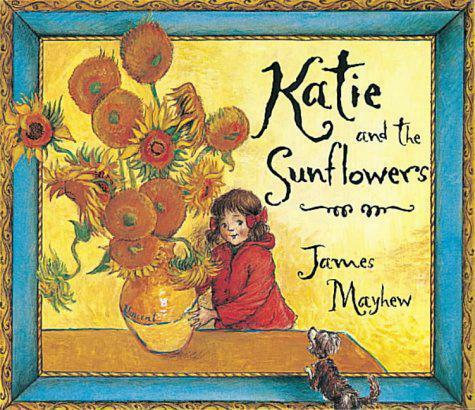 We were all very excited about reading our class novel 'Katie and the Sunflowers' by James Mayhew together. adventures in the art gallery. we have created many wonderful displays as shown below.